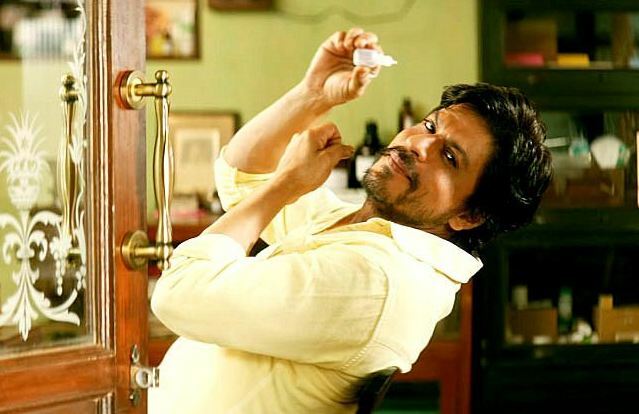 The highly awaited last week released Raees has passed its second weekend on a good note and also emerged as the fourth highest grossing movie of superstar Shahrukh Khan’s career so far. The movie witnessed excellent response throughout the opening week and remained the first choice of audience over Hrithik Roshan’s Kaabil. But in the second week, Raees is lagging behind the opposite one by slight rate. Most of the viewers found it entertaining and showed thumbs up to it. From critics also the movie has received favorable comments, as a result it gained good word of mouth and performed terrifically in domestic as well as overseas box office. 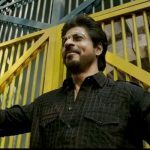 In its 9-days extended opening week, Rahul Dholakia’s directorial Raees witnessed excellent occupancy and did the business of 118.36 crores from 2700 screens, which was including 93.24 crores of weekend and 25.12 crores of weekdays. Now it is running in the second week and cashed the second weekend decently. On 2nd Friday, this crime action-thriller showed slight growth than previous day and added the amount of 2.80 crores to its account. On Saturday, it witnessed 40% of growth and minted the amount of 4 crores. Then on last day of weekend i.e. Sunday, it raked the amount of 4.75 crores with slight growth. After second weekend, total collection of Raees was recorded as 129.91 crores on domestic box office. Once again the movie has entered in weekdays and started getting lesser audience in theaters. On 2nd Monday, it reported the fall of 70% than previous day and managed to collect 1.47 crore, which has made its 13 days domestic total as 131.38 crores.